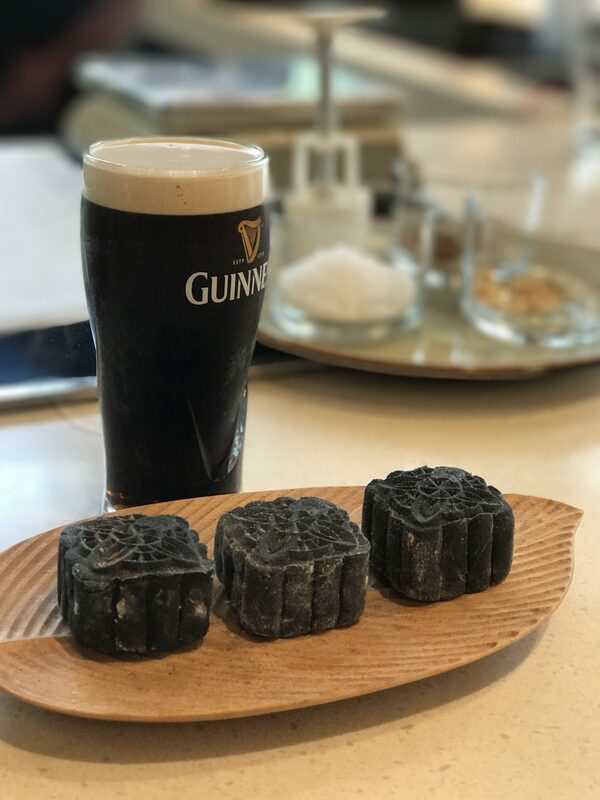 Be bold this Mid-Autumn Festival as Guinness pairs up their signature stout with the all newly curated Guinness infused Mooncakes. Discover the great mix between the sweet and the savoury when paired with the stout, Guinness is hosting all Guinness lovers to a Crafting and Styling workshop led by local self-taught food stylist C.R Tan @xlbcr. The workshop is held over the next three consecutive weekends in September 2018, 3 sessions on each day, with a nominal fee of $20 for each participant. 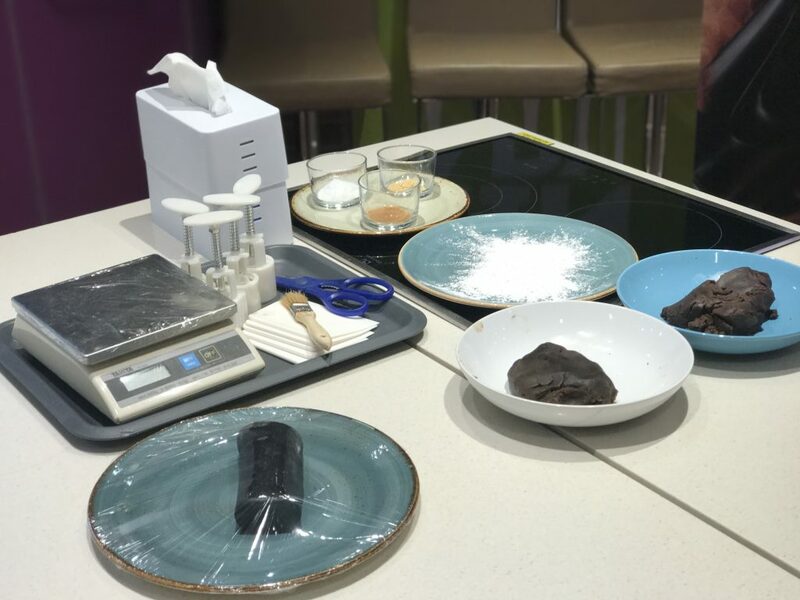 We were there for the one of the workshops where we spent two-hour session crafting and customising their own Guinness infused mooncakes. We started off with a pint of Guinness while waiting for everyone to be in, followed by a step-by-step demonstration by CR. Fun fact, do you know the original colour of the Guinness Stout is… red ? Then to our work station where all the tools and ingredients has been nicely prepared. Now, it’s our time to craft our mooncakes. 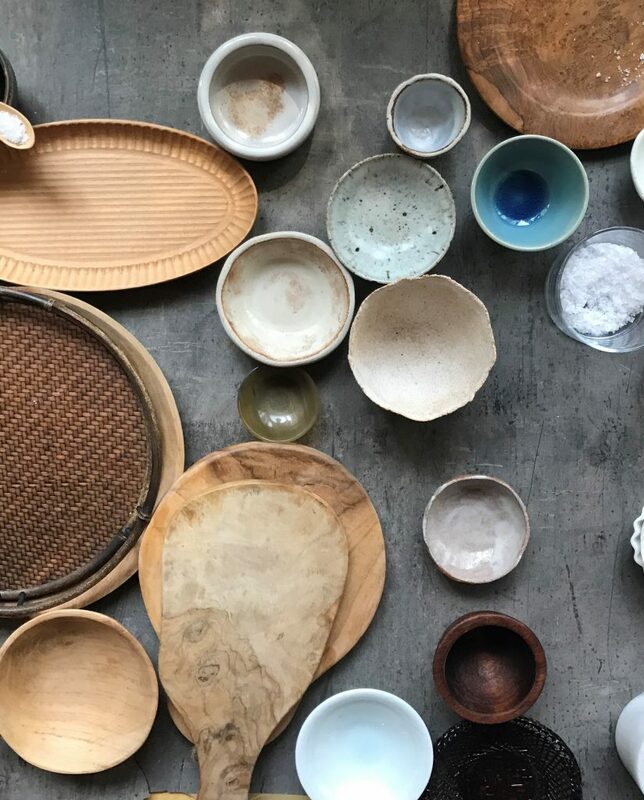 It was a good experience for beginners like myself who have poor knowledge in the kitchen, pick up simple photography tips and tricks that could help you take great picture using your mobile phone from C.R. Tan., then end off with a flat-lay photo challenge on Instagram with the participants from your workshop. 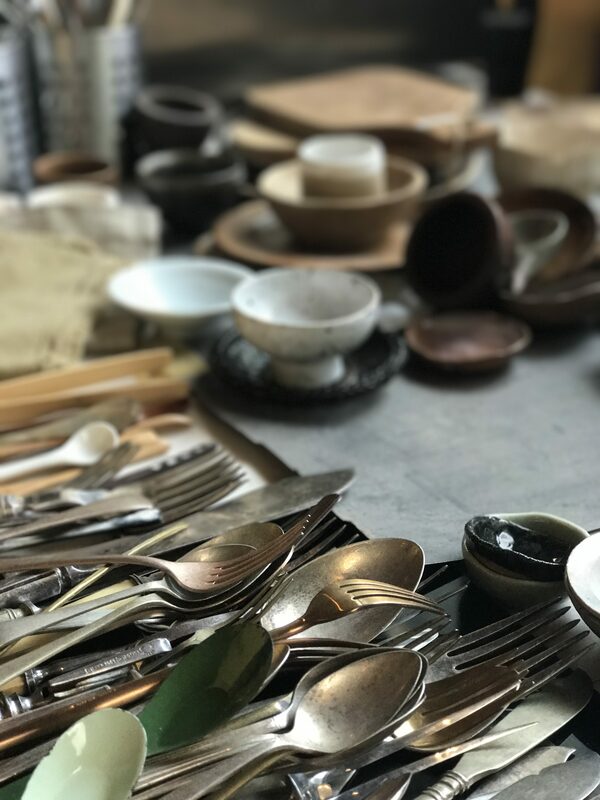 CR also brought in his own collection of props and tools for participants to create the flat-lay photo of the day. The winner will bring home gift pack comprising a set of Guinness Snowskin Mooncakes (4pcs/box) and 4 x Guinness Draught in Can 4-pack (440ml). All participants will be able to bring home their creations and enjoy a pint or two of Guinness after the session. 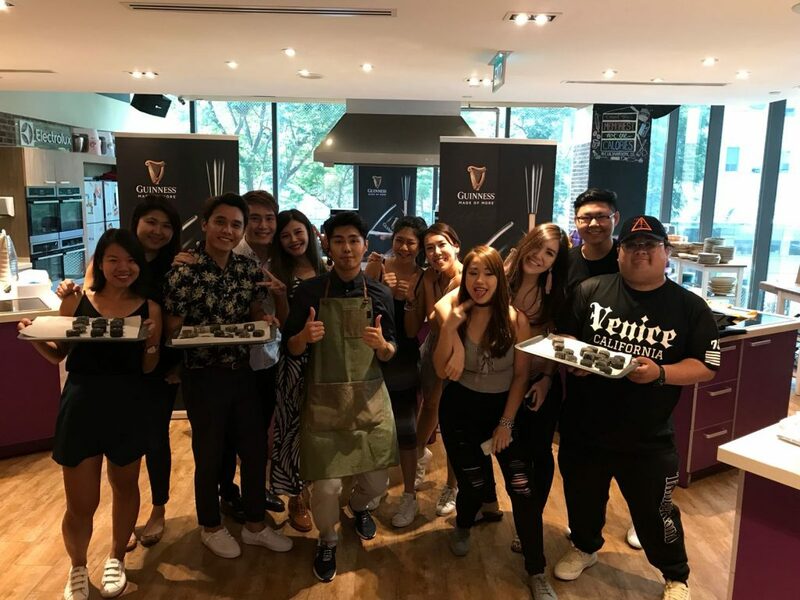 Be sure to let this light-hearted session to bring in closer reunions and a modern twist this Mid-Autumn Festival, register your interest at get.guinness.com. 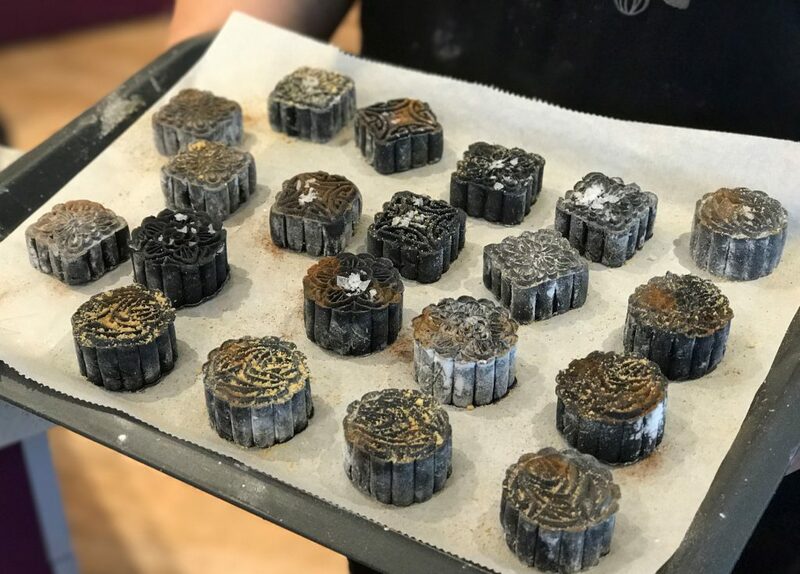 With its recipe curated locally, each Guinness Snowskin Mooncake is wrapped in velvety black snowskin in a white coffee flavoured lotus paste containing a Guinness-infused chocolate ganache in a white chocolate truffle ball. Ease off the sweetness from the chocolate-based lotus paste with not the usual traditional tea but the creamy dark Guinness stout bar. 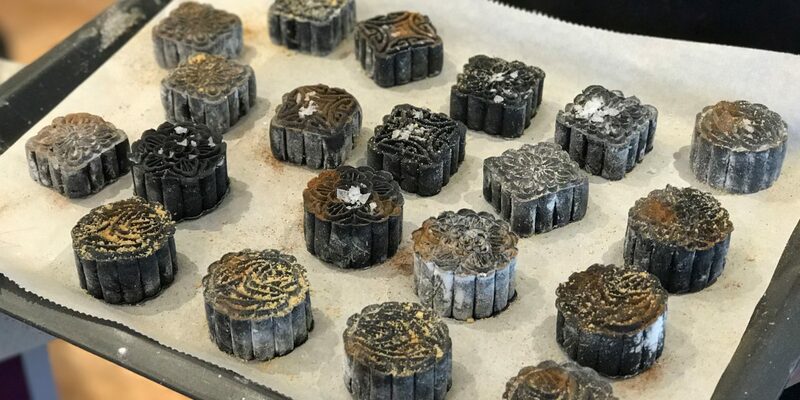 The mooncakes are exclusively packaged into a sleek rectangular black box, with an intricate motif outline resemble of a Guinness pint glass, which can convert itself into a lantern for the young children or a table lamp or warm light décor. Starting 24 August, Guinness lovers can enjoy an exclusive promotion via Redmart and FairPrice On, and be the first few to receive a box of limited edition Guinness Snowskin Mooncakes (4 pcs/box) when they purchase 4 x Guinness Draught in Can 4-pack (440ml) (RP: $85.90). Each box of Guinness Snowskin Mooncakes is worth $58, while stocks last. 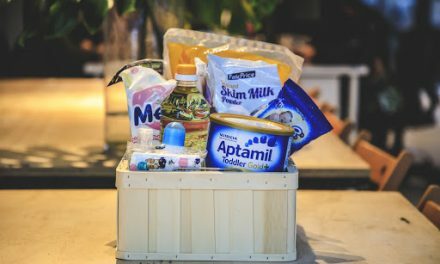 From 1 September, consumers can also redeem a box of Guinness Snowskin Mooncakes, with a minimum spend of $90 on Guinness products at leading supermarkets.